We love making life easier for our web pro audience. Like most of the world, most web developers use Google Chrome for work (Google Chrome by various reports holds close to 60% of the browser market share). So we’ve put together a short list of what we think are the best Chrome extensions for web developers. While you would have probably heard of a few of these popular ones in the list, we’ve dug deeper and pulled out a few potential gems. First, while we’re sure you’ve heard of extensions before– can you really explain what they are? Extensions are software programs that you can download and attach to your browser to help make you’re work while browsing the internet easier, better and more customized to what you want in your browsing experience. Touted as a great automatic testing tool especially for users with no knowledge of coding. 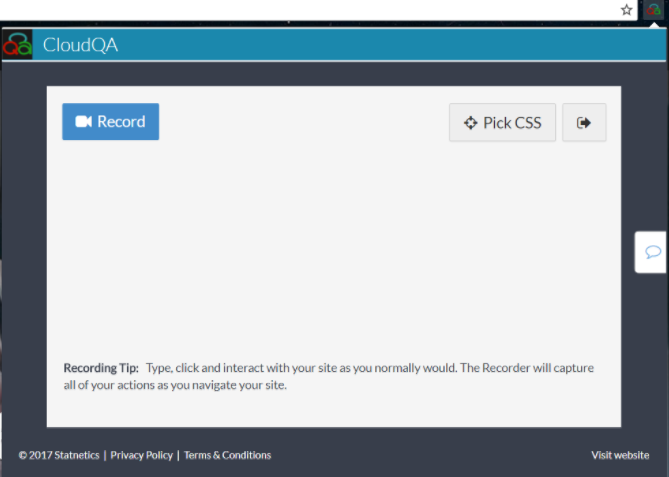 CloudQA’s other features also include playing back recorded tests to save time. 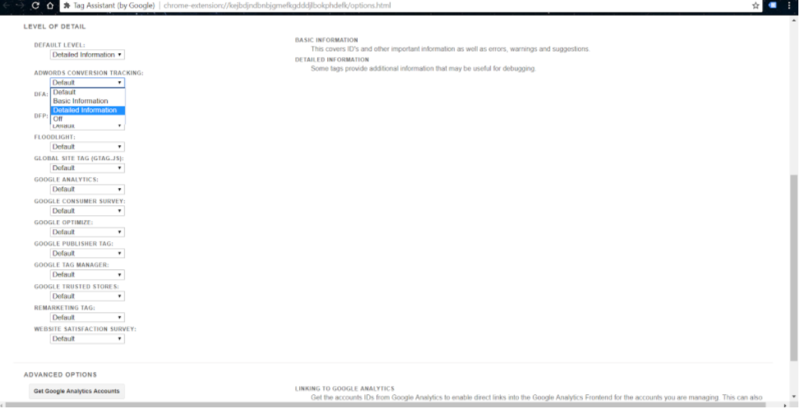 This chrome extension will help you identify and resolve any issues (such as tags not present, tags not firing and more) with any Google tags related to Google Analytics, Google Tag Manager, Adwords Conversion Tracking,Google Publisher Tag, etc. 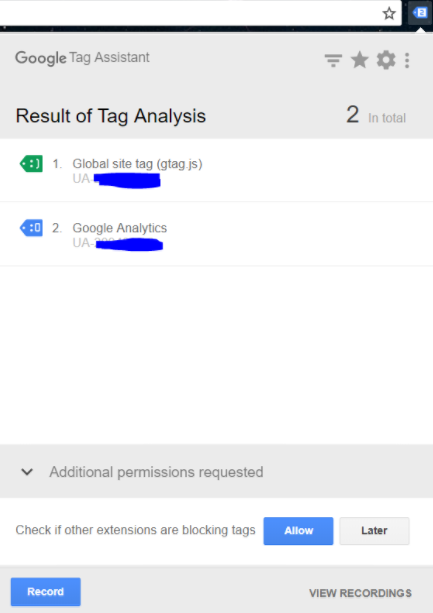 You can also record a user’s journey through your website and validate how well your tags are working. Go to the extension’s settings to check the codes in detail. The Web Developer Chrome extension adds various web developer tools to your Chrome toolbar to help you with CSS, JS, images,forms, responsiveness, cookies and more. No web developer is unfamiliar with Stack and how useful it is. 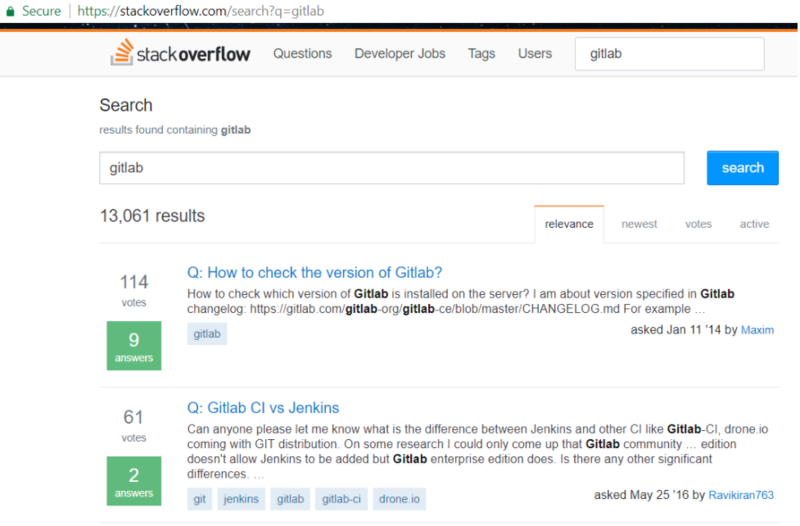 The search stackoverflow chrome extension increases the ease of accessing your favourite resource. Just click on the tool icon and enter your search terms. 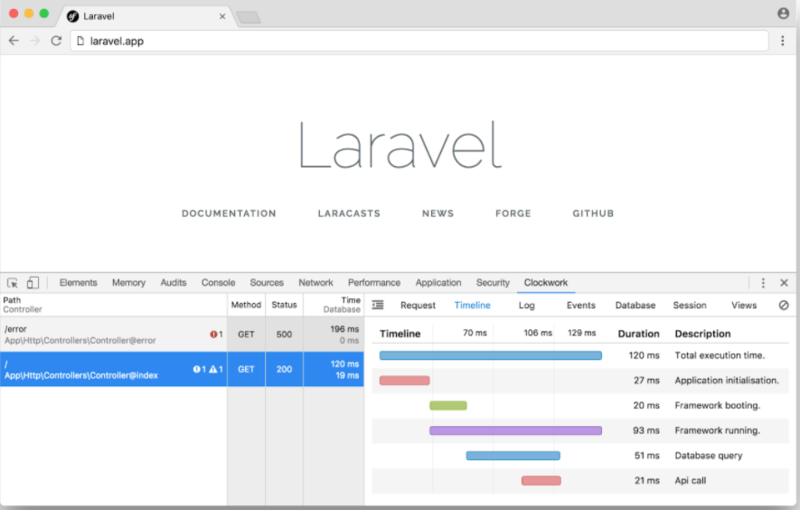 The Clockwork chrome extension provides web developers with access to php development tools right in the browser. 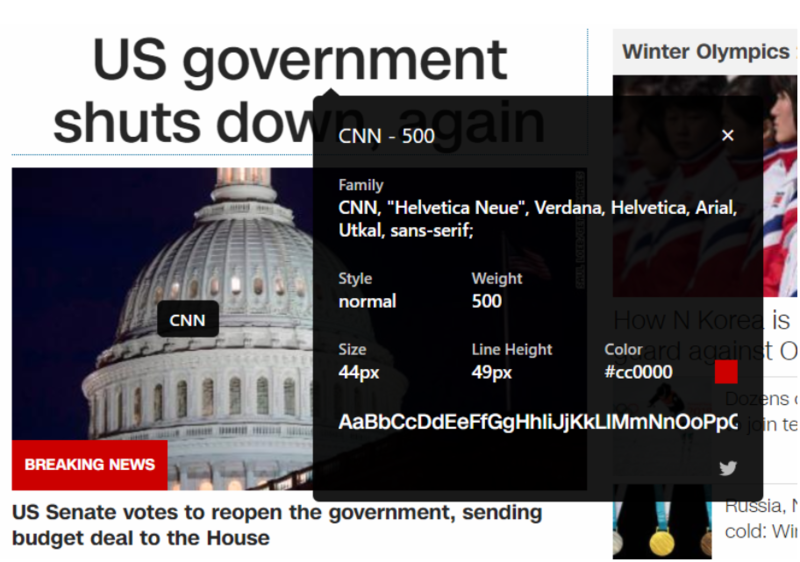 WhatFont lets you inspect web fonts just by just hovering over it. Clicking on the colour block will switch the hex code to rgb. 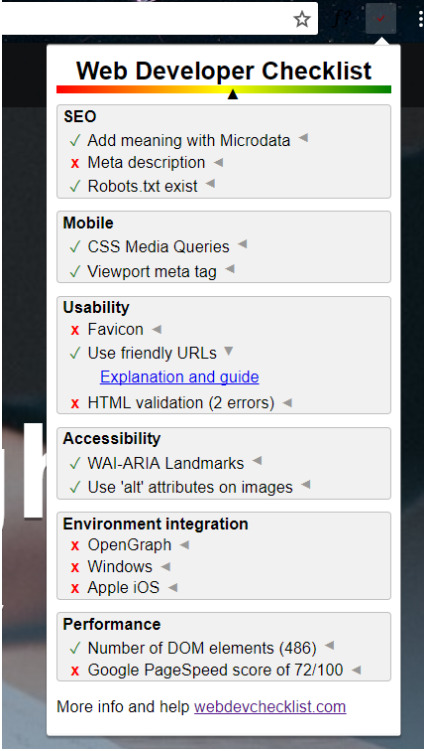 The Web Developer Checklist chrome extension allows you to easily identify issues on your website and offers links to help you with further information about each item. It also offers you a view to a more extensive checklist for your website to help you cover all important website essentials. There. Did you discover some tools that could really help with your work? Let us know. To find more of the best Chrome extensions for Web developers, awwwards.com has a bigger list put together for this year. If you want to find more gems like this, look up the Chrome Web Store.